I am pleased to get my reviewing year off to a blistering start with this superb book from the historian Bruce Gamble. In it, he tells the story of a group of airmen who took the war to the Japanese during the worst of times for the Allies. Beginning with the attack on Pearl Harbor, the author takes us through the loss of the Philippines and the beginning of air attacks on Australia to the uncertainty over the fate of New Guinea as the Allies began to gradually find their feet after so many disasters. 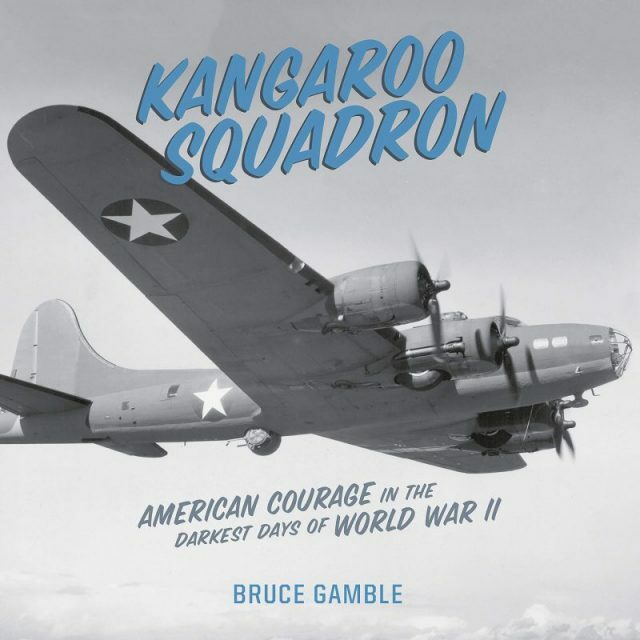 If you wondered what it was like trying to land an unarmed B-17 as Japanese dive-bombers and fighters swept down on Hawaii, then this is the book for you. The same applies to some of the harrowing moments that occurred as Douglas MacArthur and his family escaped from the Philippines in scenes recalled in the classic John Ford movie They Were Expendable. ‘Dugout Doug’ and the ‘Bataan Gang’ don’t exactly come out of the story smelling of roses, echoing the opinions of many who watched them go. But their adventures are only part of a vast canvas of beautifully crafted storytelling. 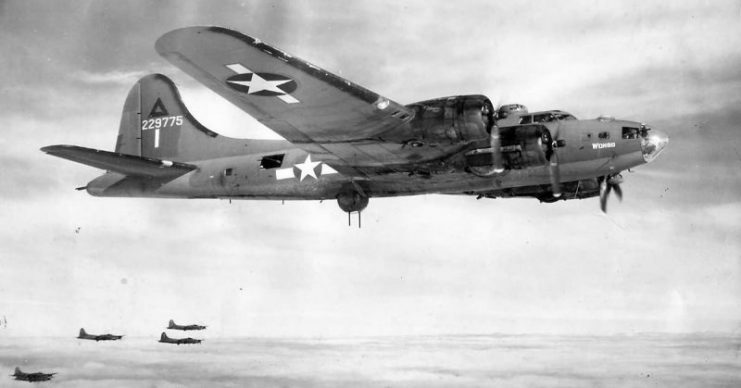 The meat and drink of the book centres on the many adventures of the B-17 crews operating from Australian airfields against Japanese invasion forces swarming over the Solomon Islands and New Guinea. There are moments of outstanding heroism, misfortune and tragedy as the book weaves through a succession of missions. Mr Gamble keeps on the pace from first to last, hardly ever allowing the reader to catch their breath. B-17E bomber, “Lucy” 41-2666 parked at parked at 14-Mile Drome (Schwimmer) near Port Moresby, New Guinea. 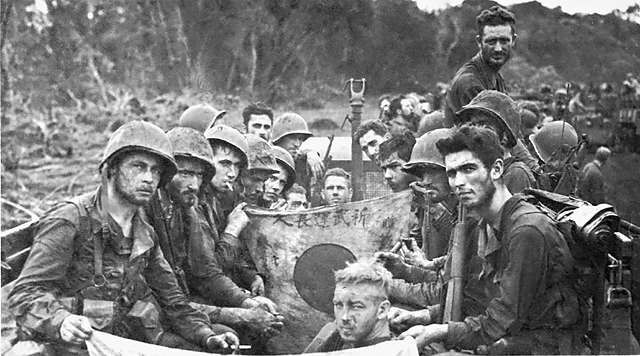 We meet some wonderful characters along the way, men who proved to be some of America’s finest during the opening phases of the war against Japan. They were part of a story that often plays bridesmaid to other events. I know very little about the Pacific War, having concentrated on people and dramas closer to home, but this book opens up a world of essential history to discover and there is no doubt that the precipitous months of America’s initial exposure to conflict with Japan offer us a fascinating sequence of events to learn about. 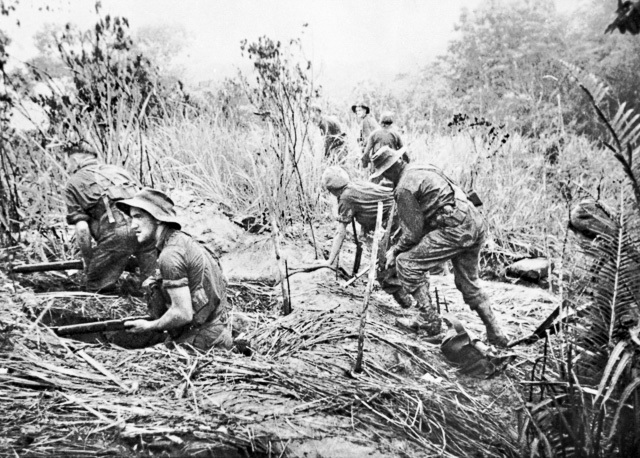 Australian commandos in New Guinea. The author goes to great lengths to fill his account with a strong degree of detail alongside entertaining prose that does much to pique strong interest in a conflict I have tended to ignore up until now. Descriptions of combat, living conditions and life in Australia make for entertaining reading and I find myself wanting to learn much more about the Pacific conflict. Mr Gamble treats his characters with a strong degree of reverence while showing ample respect for their adversaries albeit tinged with the inevitable disgust for Japanese excesses. 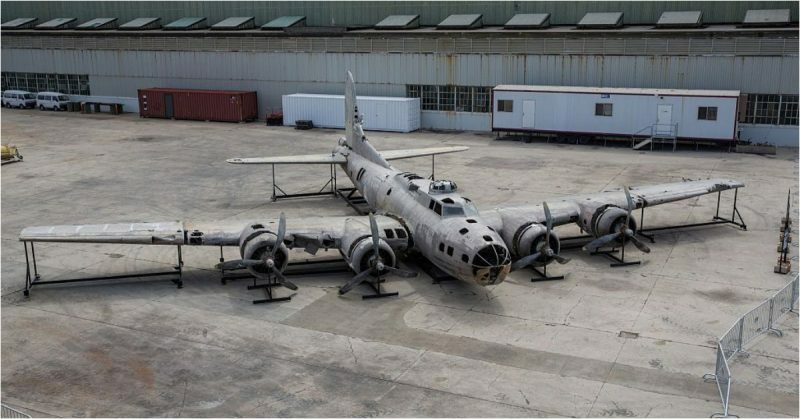 I’m sure I’m not the only one who has noticed a blip in traffic devoted to the Swamp Ghost, a B-17 that lay where it was abandoned until it was recovered at the start of this decade. The adventure of Fred Eaton and his crew as they made their way to safety after crash landing the bomber are at the heart of the wider story. Mr Gamble’s book concludes with an account of the post war fate of the bomber that now resides at a museum in Hawaii having been taken away from it’s watery home on the coast of New Guinea. You really can’t go wrong with this superb book. There are strong elements of unknown, or more properly, unappreciated history, that really deserve to be shared with a wider audience. 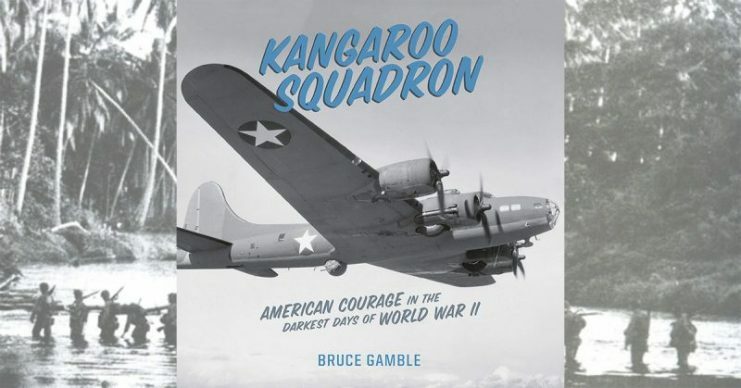 The subtitle for the book emphasises the courage of the Americans who fought hard with very little resources against an immensely strong and ruthless enemy to thwart Japanese efforts to endanger Australia. 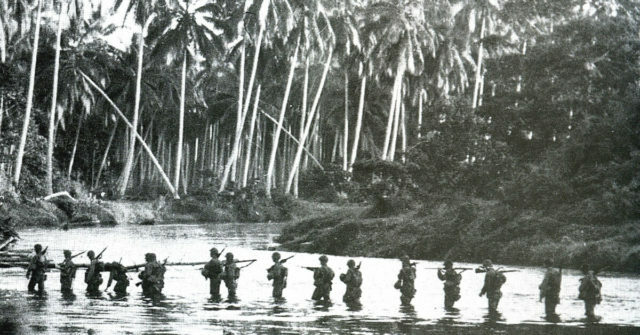 A U.S. Marine patrol crosses the Matanikau River, Guadalcanal, Solomon Islands, in September 1942. That there is ultimately a happy ending is well known; but the foundations of that victory are here in this fascinating and immensely readable book. Very highly recommended.